The Valspar Corporation, a global leader in the paint and coatings industry, and the PGA TOUR announced Friday a four-year agreement for Valspar to become the title sponsor of the Tampa Bay area’s professional golf tournament on the PGA TOUR. 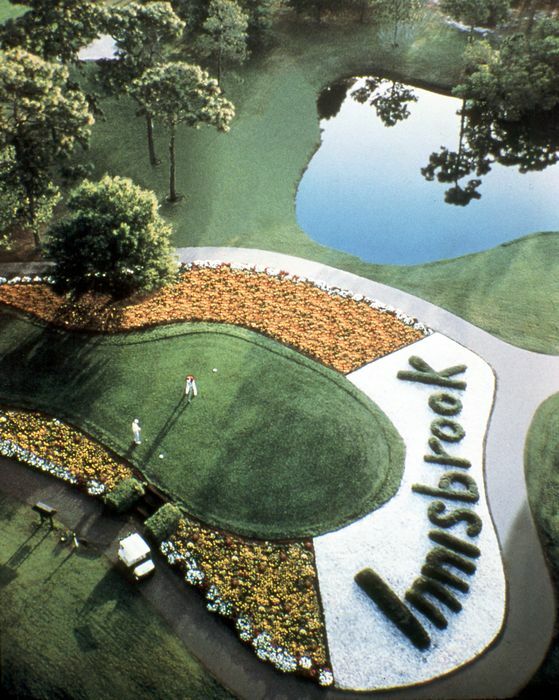 Named the Valspar Championship, the tournament will be contested March 13-16, 2014 on the Copperhead Course at Innisbrook, a Salamander Golf & Spa Resort in Palm Harbor, Fla. The Valspar Championship will be the third of four straight tournament weeks in Florida. The PGA TOUR and the tournament’s host organization, Copperhead Charities, also announced that BB&T Corporation (NYSE: BBT), a leading financial services holding company headquartered in Winston-Salem, N.C., has signed a four-year agreement to become the tournament’s local presenting sponsor. “We are very pleased to announce these multi-year agreements and look forward to working closely with The Copperheads to help Valspar become fully integrated with the tournament as the title sponsor and BB&T as local presenting sponsor,” said Andy Pazder, Chief of Operations for the PGA TOUR. Headquartered in Minneapolis, Valspar is a leading global provider of paint and industrial coatings, offering a broad range of coatings solutions, including consumer paint products that are marketed under the Valspar Paint® and Cabot® brands. Valspar Paint views the PGA TOUR partnership as an opportunity to showcase its industry-leading paint products. In partnership with Copperhead Charities, Valspar is also furthering its commitment to enhancing the quality of life in the communities it serves by ensuring that proceeds from the tournament benefit causes aligned to affordable housing and urban renewal. The PGA TOUR’s viewership and demographics also further enhance the reach of Valspar’s brands as PGA TOUR tournaments are broadcast in 225 countries and territories. BB&T, with financial centers in 12 states and Washington, D.C., is looking to strengthen its visibility and position in the Tampa Bay and Gulf Coast regions through the tournament. BB&T is also the local presenting sponsor of the Wyndham Championship PGA TOUR event in Greensboro, N.C. The Valspar Championship has been part of the PGA TOUR schedule since 2000. 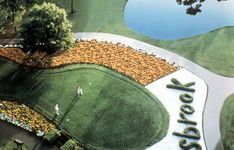 “We are excited to partner with Valspar as our new title sponsor and BB&T as local presenting sponsor to continue a proud history of supporting area charities and delivering the very best in professional golf to benefit Tampa Bay through the Valspar Championship,” said Larry Morgan, General Chairman of Copperhead Charities. Domestically, Golf Channel and NBC Sports will televise the Valspar Championship. Kevin Streelman is defending champion.